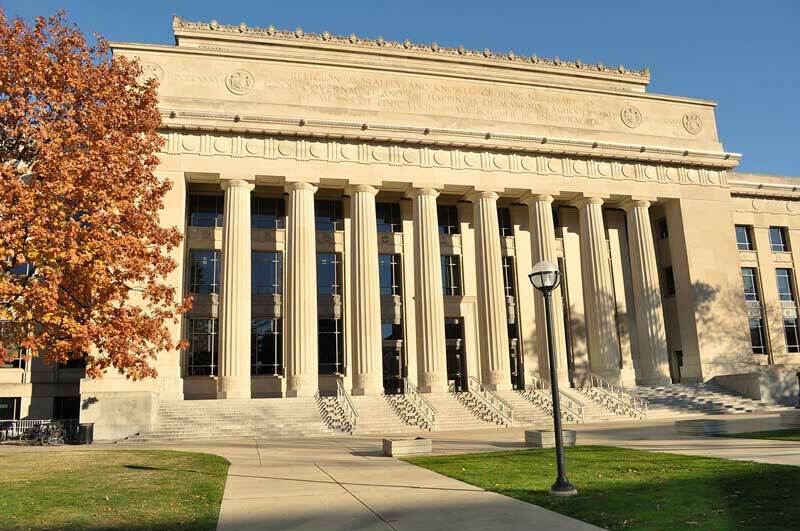 Description: Goyette has maintained an office in Ann Arbor for over 30 years, and in that time span we have been working continually on the campus of the university. In addition to many competitively bid ground up construction projects and renovations, we daily have skilled labor on campus providing mechanical, electrical and plumbing services. 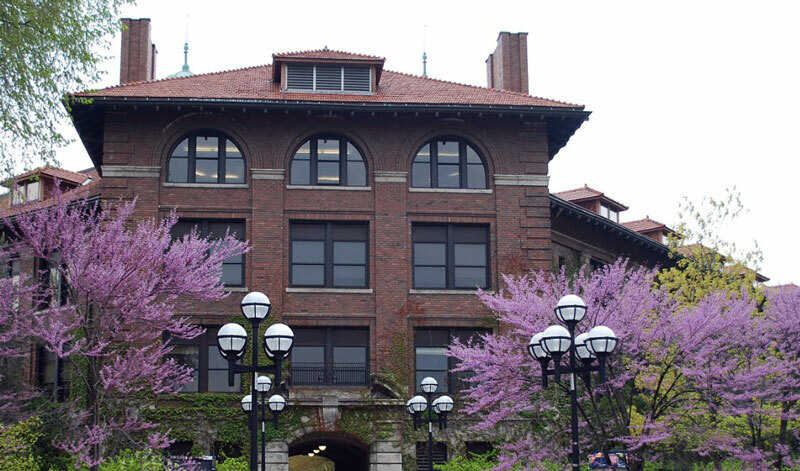 It is a great relationship that benefits the university at very competitive prices. We deliver, and we stand behind our work.